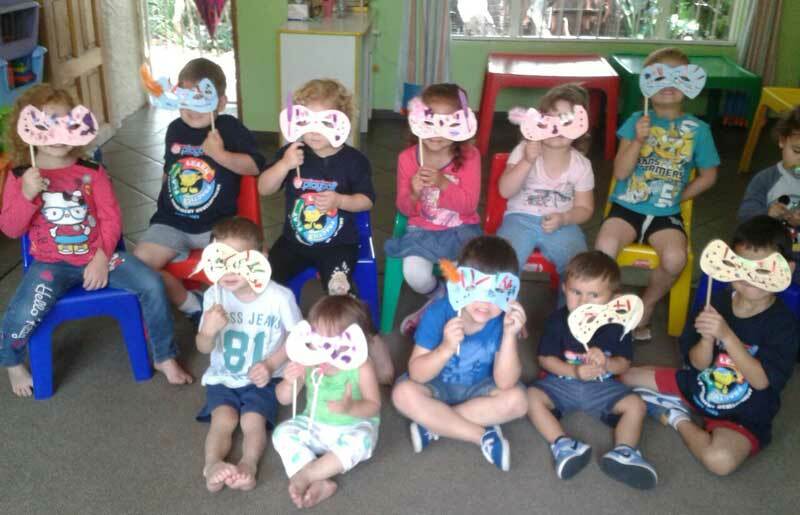 Baobab Kids is a small school situated in Brackenhurst, Alberton, where we nurture children to learn through play and a variety of learning experiences are offered to them. The environment is homely, loving, safe and secure. Various themes are run over the year around which learning and creative activities are based. Practical life activities form part of our daily programme. We cater for children from 18 months to five years old. Our focus is on the development of the child holistically, promoting independence and self-confidence. Each child is an individual and special in their own way and is treated and cared for as such. Baobab kids is an environmentally friendly school and we encourage and teach the children to respect nature and our environment. Recycling is promoted and much of our creative crafts and activites are made from recyclable material. 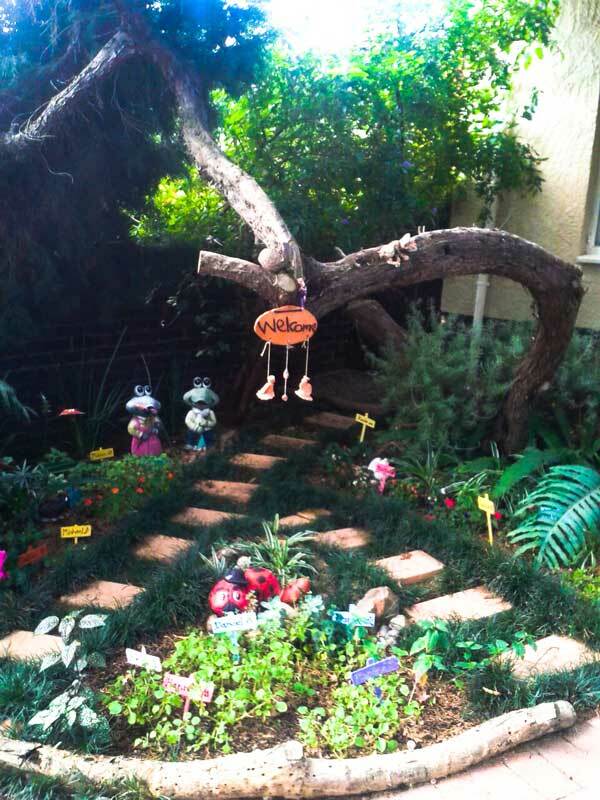 The children have their own garden which they plant and care for. We promote love, respect and acceptance for ourselves and others.